AN INVESTIGATION is under way into the death of an indigenous man while in police custody in Townsville. The man, 39, suffered what is believed to have been a fatal heart attack while being restrained by police in the early hours of Saturday morning. The Bulletin understands he was indigenous. Ethical Standards Command, overseen by the Crime and Corruption Commission, will investigate and present a report to the Coroner. Police were called to Banfield Lane, Mount Louisa, about 1.20am in response to what is understood to have been reports of a person threatening self-harm. The Bulletin understands the man started behaving erratically when police arrived and officers were forced to physically restrain him before he lost consciousness. Despite the best efforts by paramedics on scene, the man was pronounced dead at Townsville Hospital at 3am. Townsville Police Chief Superintendent Kev Guteridge said he was not able to provide specifics on what happened during the incident as an investigation was taking place. 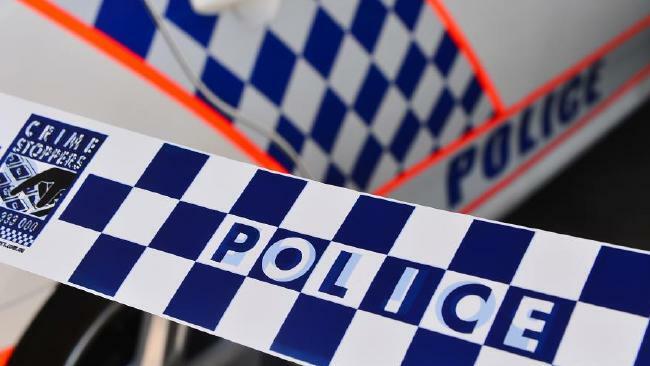 "Police from Townsville responded to an incident in Mount Louisa and whilst responding to that incident they took a 39-year-old man into custody," he said. "Sadly while that man was in custody, he lost consciousness. An ambulance was present at the scene and paramedics were in attendance. "They made extensive attempts to revive the man but unfortunately he was unable to be revived." Chief Supt Guteridge said body-worn camera footage taken from police officers present at the scene would be critical to the investigation. He confirmed police did not use a Taser or capsicum spray during their attempts to restrain the man. "It's a very, very sad incident," he said. "Police have around 15,000 interactions with the community every day and at no stage do we go to work thinking this could happen. "Our thoughts are certainly with the family and police will be supporting the family and community members through this investigation process and beyond." Ethical Standards Command is expected to look into the man's medical history as part of the investigation to determine whether or not he had a pre-existing heart condition. The actions of police at the scene will also be investigated. It is understood the officers involved have been given time off in the wake of the incident.